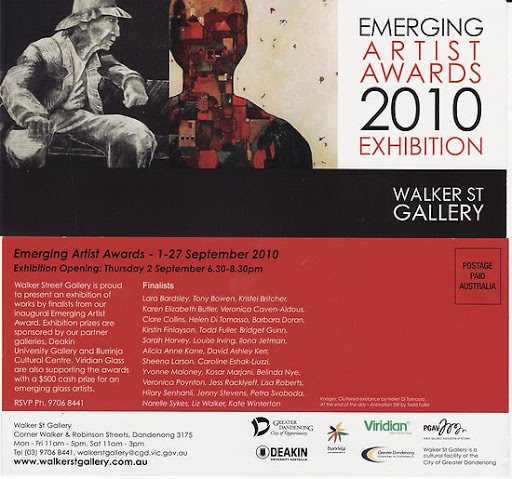 Oooh I am excited to be next week a finalist in the Emerging Artist Award and Exhibition, at the Walker Gallery in Dandenong. I’ve just started putting my work “more out there”, so it is very exciting to see progress… and I’m really looking forward to see some other work. Should be fun.